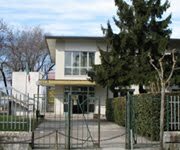 The Museum of Documentation of Friulian Farming Civic in Farra d'Isonzo is situated in a small village. The farmhouses that form the village are of the eighteenth century. The museum collects several objects used in ancient farms. Many rooms have been rebuilt with objects from various times from the eighteenth to the early twentieth century: the kitchen, the bedroom, and some handicraft shops (shoemaker, carpenter, shepherd of silkworms,…), areas for domestic and agricultural jobs, the cellar. 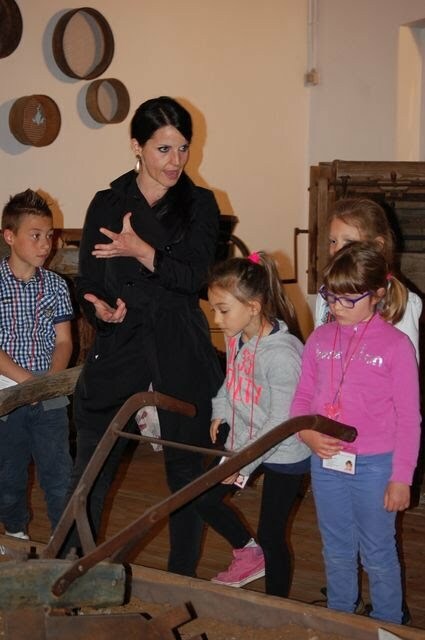 In the museum it is also possible to do workshops designed for schools.